We will be very pleased to welcome you as our guests. 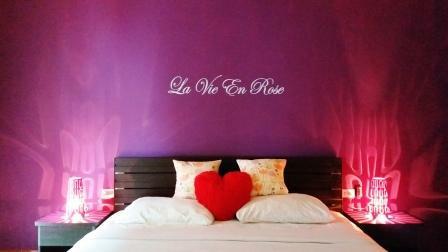 Our guesthouse is located in Pattaya, Soi Honey Inn, in the midst of the world-famous nightlife scene. All major shopping malls are within a 3 to 5 minutes walking distance. The beach is only 400 meters away offering jet ski, parasailing, banana boats and daytrips to the neighboring islands. Standard Rooms start at ฿700. Deluxe Rooms start at ฿800. Each of our 12 rooms is fully equipped to a high standard. We offer reasonable nightly, weekly and extended stay. Free high speed internet is available in all the rooms. 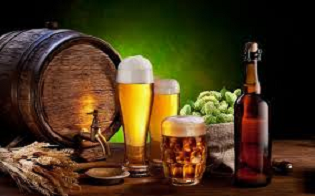 The bar has an impressive selection of beers and spirits with a particular interest for Belgian beers. Friday evenings are well known for our popular buffets in the restaurant: Cheese Platter, Cold Cuts, Paella, Mussels and Fries, Sea Food. Friendly staff will gladly help you. Management and Owners: Ms .Tan and Mr. Harry. 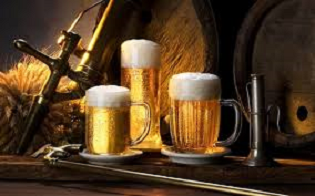 Enjoy our rich selection of original Belgian beers.